The theme for this months Band of Bloggers was short and sweet, and so I played a little game called Kirby: Triple Deluxe. 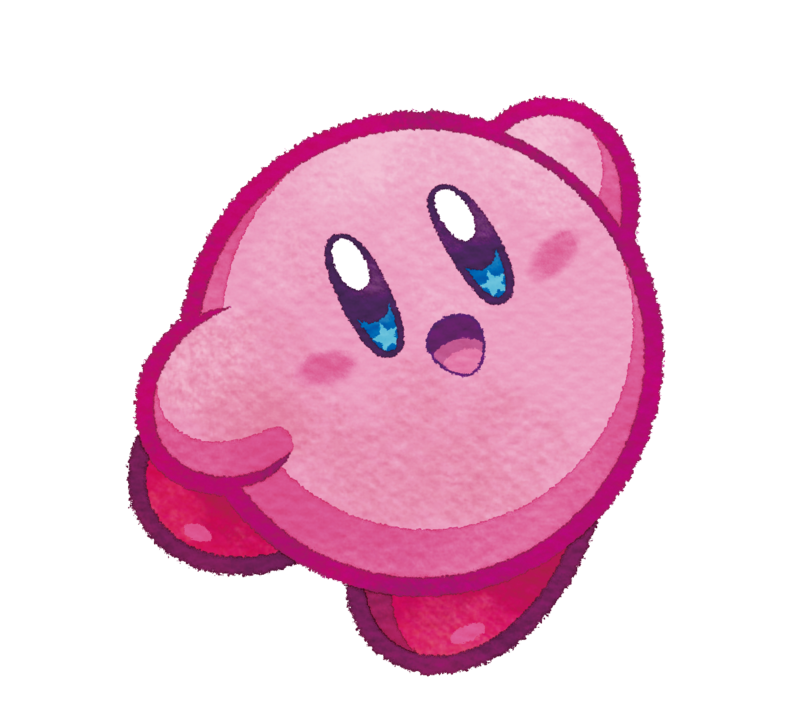 Kirby games are usually pretty short affairs, and Kirby himself is a sweet little guy who may or may not be an eldrich god. At least he's cute. It's a little hard to separate the various Kirby games from each other, they all play almost identically, with the only real differences being what horrific dark force Kirby must slay by the end and what new copy abilities he gets in the game. The copy abilities are the core of what makes Kirby games fun to play, and often the main selling points of these games are what new copy abilities there are. So what was new in Kirby: Triple Deluxe? Beetle, Bell, Archer, and Circus. Beetle is the best of them, Kirby becomes a lot more versatile while in his Beetle form. He can fly with beetle wings and his horn lets his pick enemies up and throw them around. Bell is pretty useful, it's pretty funny to see Kirby just smacking his enemies in the face with two bells of all things. I honestly thought Archer was returning because it makes so much sense, but I guess it was new. Kirby can fire arrows in any direction and charge them up for a charge shot. The worst new powerup was Circus. Most of its attacks involved Kirby hurling himself at his enemies, which is fine for basic enemies, but counterproductive against bosses as Kirby usually ended up hurting himself while attacking them with the Circus skill. Aside from the new powerups this Kirby game also tried to use the 3DS's 3D features. Kirby will often move between the foreground and background in the levels he plays in, and doing this is necessary for level progression and to solve optional puzzles to get sun stones. This games works well with the 3D effect on, but having it off doesn't hamper the experience. 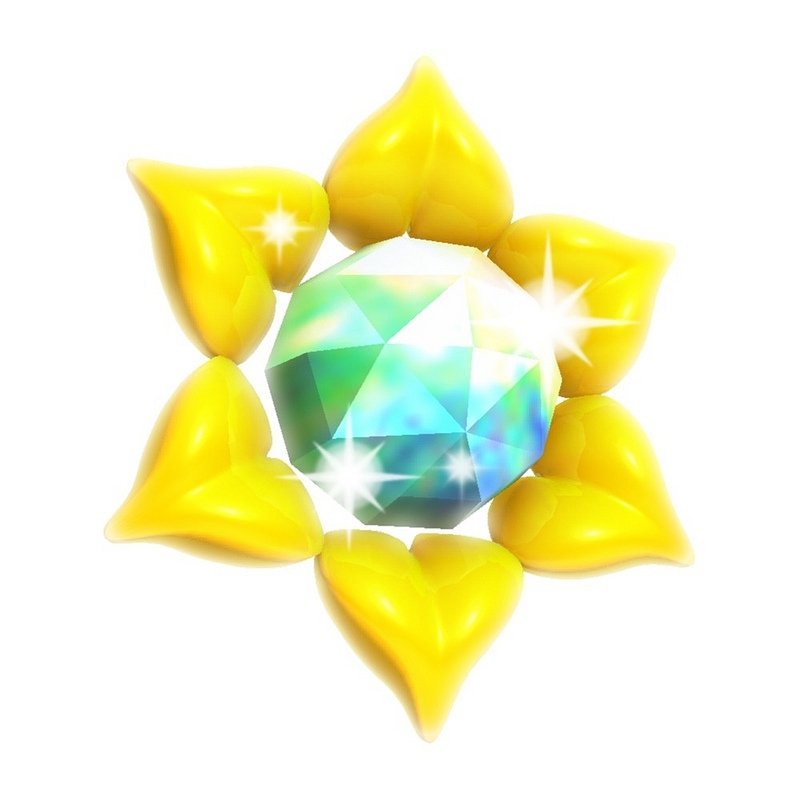 The main collectible in the game are Sun Stones. You can also get key chains that celebrate Kirby's history, but they didn't do anything, instead being just neat things to pick up. The sun stones are required to progress as you need a certain amount to unlock the boss in each world, and if you collect every sun stone in a world, you unlock a bonus stage. If you ever decide to play Kirby: Triple Deluxe, I highly recommend doing this, the bonus levels, especially the one you get for collecting all Sun Stones in the game, are the best designed levels and I had a lot of fun playing them. The game did a good job encouraging me to get them, as they were really easy to get in the first world, so I just happened to get them all in the first world, which showed me that getting them all unlocks new levels. I'm pretty sure this game is a Nintendo Selects title now, so you should be able to pick it up for cheap if you don't already have it. Give your dusty old 3DS some love. I like dragons. Video games have dragons? I like video games!